The global trend for unoaked wines is hitting coopers hard; with one barrel maker admitting to 20% sales loses over the last four years. 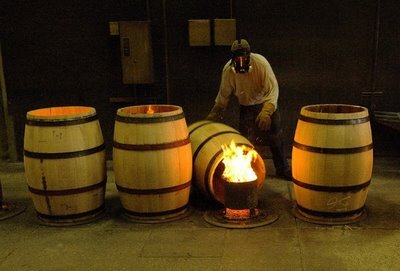 Sales at Cognac-based barrel maker Vicard Tonnelleries have fallen from 50,000 barrels in 2008 to 40,000 barrels last year. “In 2008, 3% of the world’s global wine production was aged in barrel, now it’s just 2%, so we’ve lost 33% of the market,” Pierre Marchais, marketing director of Vicard told the drinks business. “The trend at the moment is for fruit forward wines that are designed to be drunk young, which isn’t working in our favour,” he added.